Ziitek Thermal Conductive Materials & Technology Ltd. provides product solutions to equipment product which generates too much heat affecting its high performance when using. Plus thermal products can control and manage heat to keep it cool to some extent. 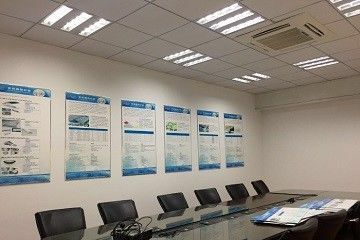 Coping with the changing need of laptop computer, high performance CPU, chip set, portable electronic equipments, alteration of power supply ,LED lighting and expansion module, base station, etc. products also fulfill RoHS standard of EU. Thermal products are used by many of the world's largest OEMs in various industries including automotive, computer, power supply, graphic accelerator chips, flip chips etc. Our products include thermal conductive Phase Change Materials, Thermal Conductive Gap fillers, Thermal Conductive Insulating Materials , ThermalConductive Tape, Thermal Conductive Grease and high performance electric& thermal conductive materials, etc..
We are a manufacturer of thermal conductive gap fillers, low melting point thermal interface materials, thermal conductive insulators, thermally conductive tapes, electrically & thermally conductive Interface pads and thermal grease,Thermal Conductive plastic,Silicone Rubber,Silicone Foams,Phase Changing Materials products, with well-equipped testing equipment and strong technical force. With a wide range, good quality, reasonable prices and stylish designs, our products are extensively used in Mainboards, VGA cards, Notebooks, DDR&DDR2 products, CD-ROM ,LCD TV, PDP products, Server Power products, Down lamps, Spotlights, Street lamps, Daylight lamps, LED Server Power products and others. 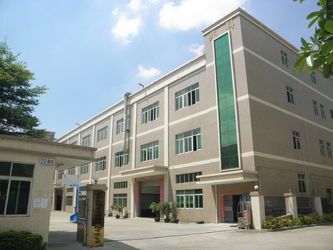 Dongguan Ziitek ElectronicMaterials & Technology Ltd.
Kunshan Ziitek Electronic Materials Ltd.
ChangSha Ziitek Electronic Materials Ltd.